It seems like during the summer months any one who grows vegetables (or knows someone who does) is overloaded with zucchini and summer squash. I happen to have parents who are very keen gardeners and have planted a few too many zucchini and pattypan squash plants. We were all quite tired of just having them fried with garlic as a side dish so I thought it would be the perfect opportunity to make zucchini bread! This was a first time thing for me. I thought that the idea of zucchini in a quick bread sounded kinda gross. But then I started reading a few recipes and realised that it was a bit like a carrot cake, and seeming as carrot is a vegetable and carrot cake is freaking delish then why wouldn’t zucchini bread work? 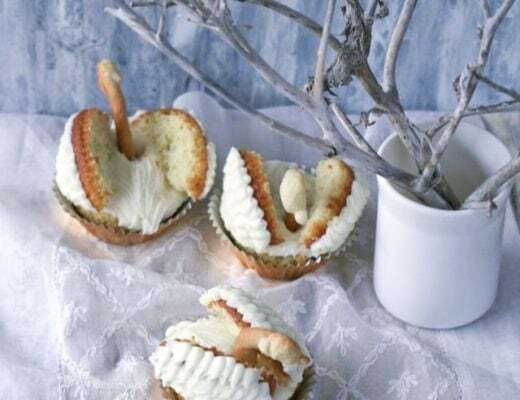 I also added streusel because…well streusel is tasteh and belongs on this cake, so don’t leave it out! Put all the ingredients for the streusel in a medium bowl. Combine the oil, sugar, eggs and vanilla in a large bowl and mix until fully combined. Grate the zucchini and then place in a strainer over the sink and push down on it to remove the excess water. Measure the zucchini and then add to the oil mixture and mix in. Fold in the flour, baking powder, salt, cinnamon, ginger, nutmeg and cardamom, mix until there are a few streaks of flour left. Stir in the walnuts and currants until everything is well combined. Pour the runny mixture into your greased, floured loaf pan. Place in the oven for 6 minutes while you make the streusel. Using the tips of your fingers rub the butter into the dry ingredients until there are no visible lumps of butter and a mixture is produced which resembles damp sand and clumps together when you press it. 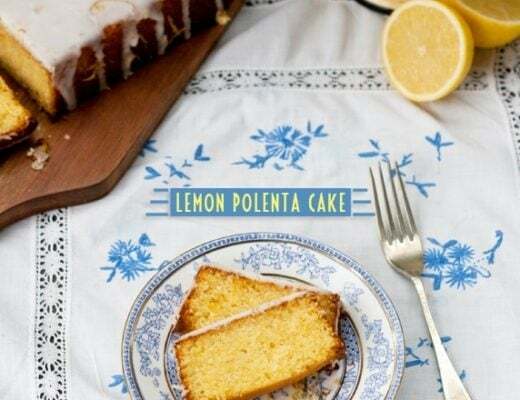 If not making streusel, the cake can be topped with a cream cheese frosting or a simple lemon glacé icing. I am SO excited to make this bread. 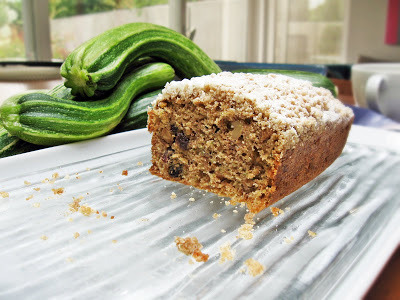 I love zucchini anything, especially zucchini bread! Thank you for posting. 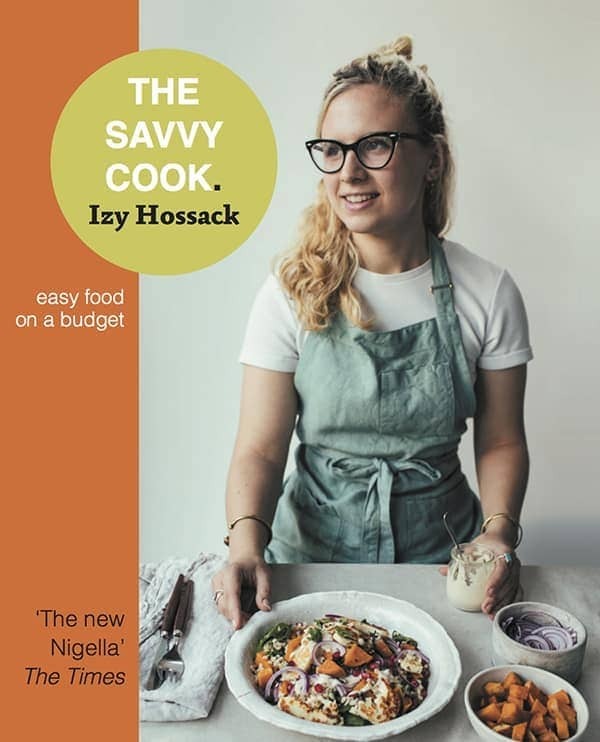 I just started blogging over at http://thenewlywedscookbook.com/ feel free to check it out! Thanks!